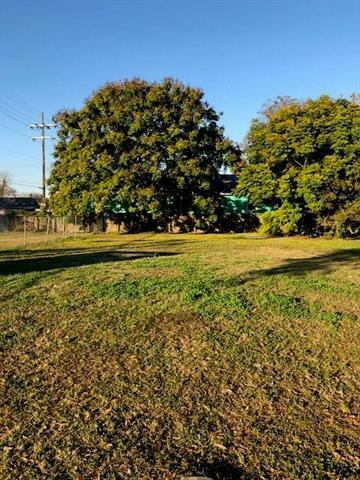 Great lot to build on in the Lower 9th Ward! Zoned for Mixed Use! Be a part of the revitalization of this neighborhood! Listing provided courtesy of Donna Chandler of Re/Max Affiliates.